Divine Notecards 2.5"X3.5" 30/Pkg - PRIMA MARKETING-Divine Collection: Notecards. 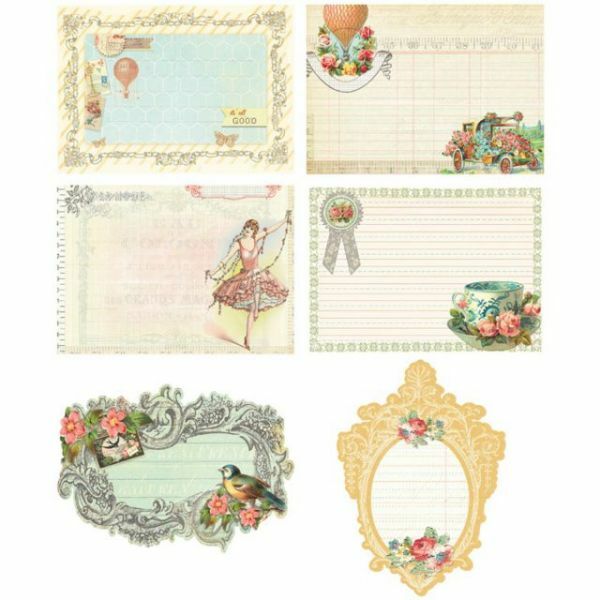 This set is packed full of fun little pieces that will look great in any scrapbooking project. This 2-1/2x3-1/2 inch package contains thirty notecard pieces (five pieces of each of six designs). Imported.